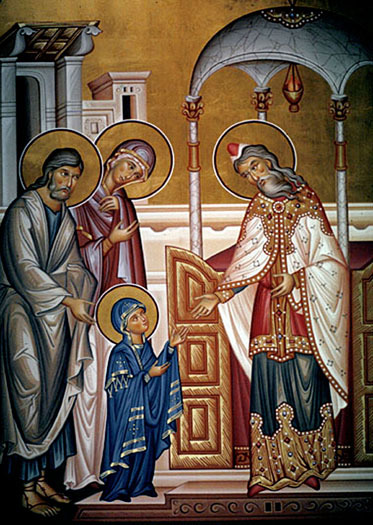 Another feast of a child entering the Temple occurs on November 21st (New Style): the Entrance of the Theotokos into the Temple. The historical evidence for this feast rests within Tradition rather than Scripture which leaves it in a questionable category for most Protestants. 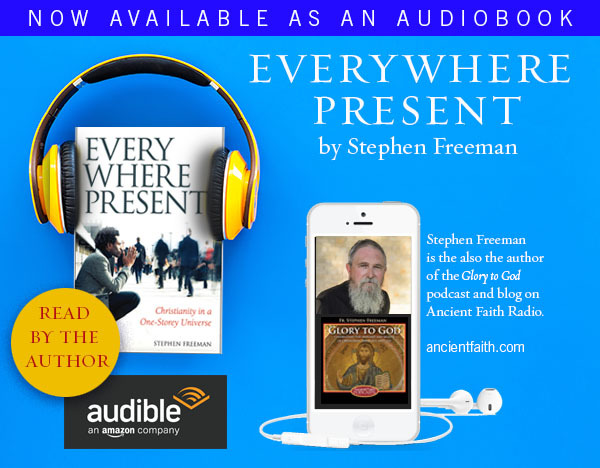 But the Biblical evidence of the feast rests in a category, though unknown to most contemporary Christians, that nevertheless was the delight of the Fathers and remains one of the joys of being an Orthodox Christian. It is the category of typology. The Fathers’ reading of the Scriptures, particularly the Old Testament, constantly sees in its pages “types” of Christ. Christ Himself had said that the Scriptures of the Old Testament “testify of me,” and thus from the Apostles forward, the Church has learned to read and find Christ in every word and image of the Old Testament. These images fill the liturgical life of the Church. 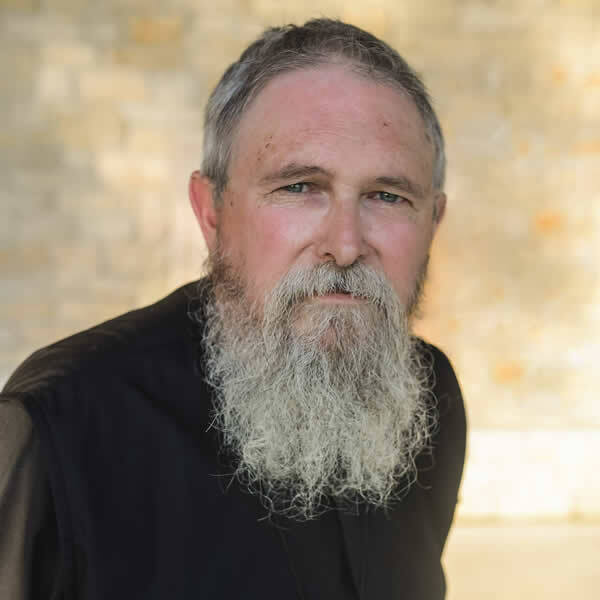 Just as Protestants sing, “Rock of Ages cleft for me,” so the Orthodox will sing of the Rock and the Ladder and the Burning Bush and every stick of furniture in the Temple and – well everything. The types are not always pointing to Christ Himself – some point to important events or people around Him. None can be more important than His mother, without whom there is no Incarnation. Her existence and role in the defeat of Satan are already part of Biblical prophecy in the words of Gen. 3:15. In reading the typology of Scripture, the Fathers are particularly drawn to irony – for it marks virtually the whole of God’s economy of salvation: the strong becomes weak; the wise becomes foolish; the righteous becomes sin; death is defeated by death; we lose in order to gain, etc. The irony of the child Mary entering the Temple is an image the Fathers could not ignore. Drawn on the literal level from Tradition, it is then found echoed in images and types throughout Old Testament. Thus the liturgical service of the Feast of the Entrance of the Theotokos into the Temple took its shape. The greatest irony is that the Temple at that time was empty of its glory. There was no ark in this Temple – it having long since been lost. There is no story of the Second Temple having been filled with God’s glory at its dedication (as had been the case with Solomon’s Temple and the Tabernacle of Moses). But this child who enters the Temple is the True Ark for she will bear God in her womb. She is the true bearer of the glory of God. The irony is far too rich to be ignored. Two of the hymns from that feast: the first from the stichera on Lord, I Call, the second from the Litya. Both are wonderfully rich. A child has entered the Temple. as the dwelling place of God. at the mighty and exceeding marvelous works of our God. is today brought to the Temple as an offering without blemish. Let David be glad, striking his harp. What a beautiful mystical feast… In most of the icons on this topic we see the Theotokos (‘type’ of the Church) enthroned behind Zachariah (on the third step) and fed (Heavenly Bread – Christ) by the archangel; She is small in stature, yet fully mature and invariably with Her hands prayerfully raised – like a hesychast unceasingly entreating for the salvation of the world. It’s to be expected that this feast is somewhat challenging to a Protestant mindset. It is only described in the apocrypha… What’s more, the vivid elucidation we find in Hesychast Saints (such as Gregory Palamas) on the entirety of the unkown (“hesychastic”) life of the Theotokos in the Temple goes way beyond even the apocryphal references. And the Church embeds parts of this in its hymnography! Perhaps Christ’s words: “when He, the Spirit of truth, is come, He will guide you into all truth” can help form an insightful, scriptural context on how access to such living knowledge of ‘literalistically’ unkown mysteries and details is possible. The rich symbolism of this feast is astounding. It even shines new light on the Christmas feast’s ‘katavasies’ – which are chanted for the first time in this feast’s Matins. It thus makes a nonconcrete connection between God’s incarnation, man’s salvation and the Mother of God’s key part in it all. I’m considering a longer article to think about this problem. In essence, it is driven by a particular way of thinking about history and reality. It is a part of modern thought that is deeply contradictory to classical Orthodox thought. Kristopher, I too initially had some trouble with Mary but I decided to find out the truth. I prayed before an icon of Mary expressing my doubts and at the same time my desire to know the truth. Over the next several months my mind was gradually changed and the troubles went away. I was not brought up with as strong a bias as you but Mary and the Saints were a real dilemma to me nonetheless. There is nothing wrong with doubt as long as it is honest doubt and your core desire is to know the truth. Mary is special. You ought to really introduce yourself and get to know her. As a Protestant minister, I am so thankful for your blog and insight. I believe evangelicalism in particular has sold out to modernity in a way that stifles the mysticism that is so needed and important in faith. Thank you! I look forward to the future article you are considering. I find it very hard to see the events recorded in the Protoevangelium of James as historical in the modern “scientific” sense, but clearly see the lessons of the fest and the typology and allegorical sense. Thank you for writing. I’m working on it now. It’ll be ready in a day or so. Thank you for this post. As a seeker with a Protestant background, I am also struggling with the Orthodox view on Mary and saints. The comments after the blog post are helpful, and I too look forward to the future article you are considering. I’ve never seen an icon commemorating this event. Very beautiful. Evangelicalism “selling out” to modernity can’t be a good thing. It might be evident that we regard fictional as well as historical characters alike in prayer (and for the purposes of the heart’s pedagogy). This is seen, for instance, in the prayers before Communion, where we entreat God to be received “as the harlot” (historical figure), “the prodigal” (fictional), “the thief” (historical) and “the publican” (fictional); never once considering this strange. But there’s more than just typology in an Orthodox mindset as you say. Typology is one thing, keeping a feast seems different… This feast (The entry to the Temple) is not the only feast with little Scriptural grounding either (eg: the Dormition of the Theotokos is similar, and it includes Saint Thomas’ absence and later verification again…). And the reliance on the Protoevangelium of James is perhaps most obvious in the Akathist Salutations of the Mother of God – a daily prayer for many Orthodox. But all this is only an issue to those who, having lost living tradition, must rely (in a different, more monolithic way) on written ‘evidence’. A key point in all this however [the key perhaps] is that all these feasts, whether of the Saints or the non-Scriptural Marian ones, invariably, strongly point to that for which we were created – the encounter with Christ. This is what is made evident in the hymnography, and it is from this vantage point that Saints (such as St Clement for instance) claim (a remarkable for protestant literalist minds claim) that the Theotokos remained a virgin [historically after the birth of Christ and against nature] because (!) the Church remains virginal after giving birth to christ-saints. What would I gain by not believing the stories of the Virgin Mary? I can go too far and chase miracles but I then cross over the line of truth and seek salvation somewhere besides our Lord. So until I have a good reason not to, I will believe. Thank you for teaching me this.